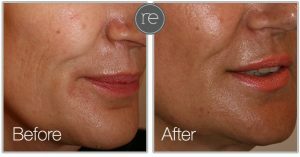 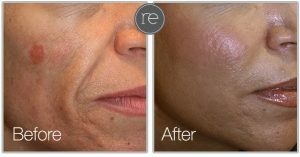 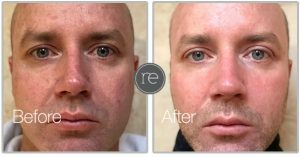 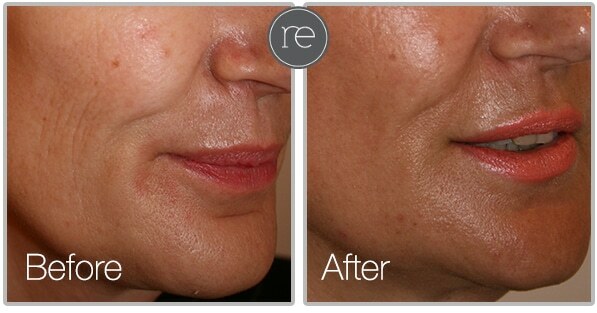 Co2 lasers are the most powerful on the market capable of amazing results. SmartXide will help your skin regain its tone after treatment as well as reducing the appearance of wrinkles, small and large acne scars, sun damage, large open pores, stretch marks, birthmarks and freckles. 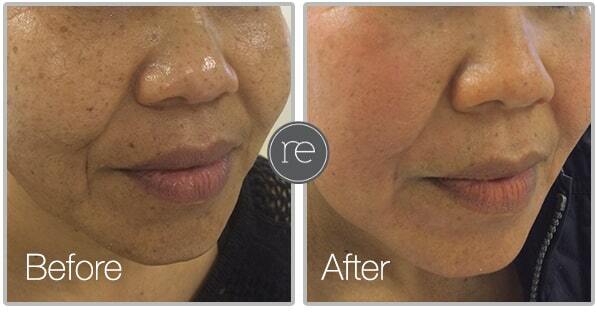 Any Body surface area and all skin types and colours can be treated.